 I am looking for someone to take over my lease at campus pointe. It is a 4 bedroom/bathroom apartment and rent will be no more than $680 and that includes everything. You can choose your other 3 roommates! 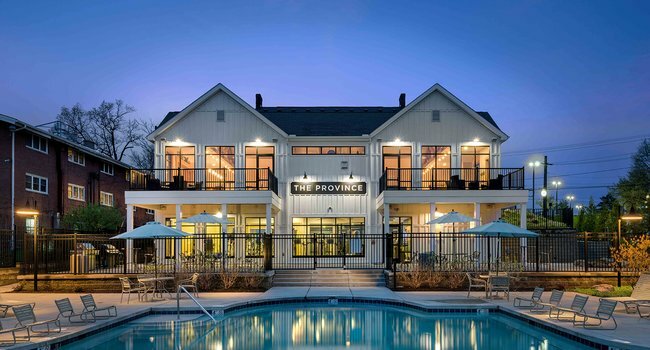 I have a room in a 4x4 L at the Province in Kent for the 2019-2020 school year! 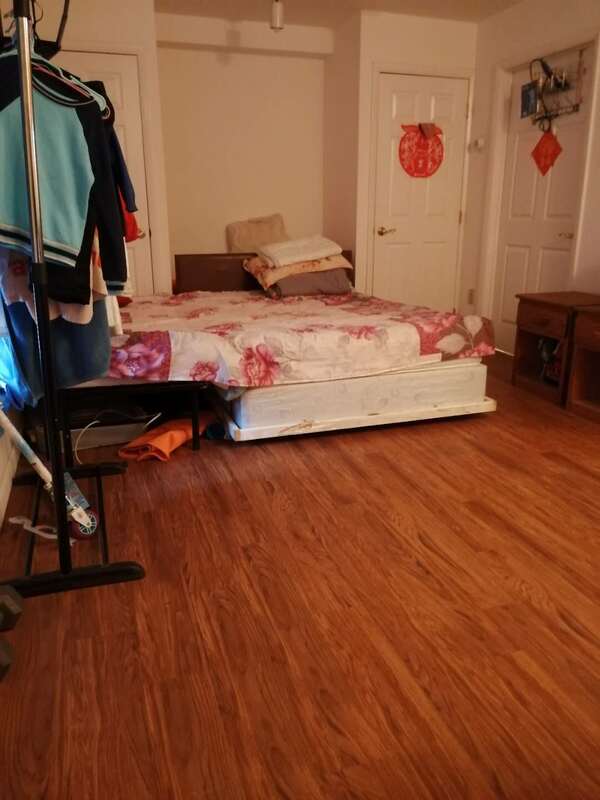 It's in walking distance to campus, has very nice amenities, and is pet friendly! There are three other amazing girls in the apartment and they would love to meet you! Rent will be $750 a month including parking. Message me if you are at all interested!! 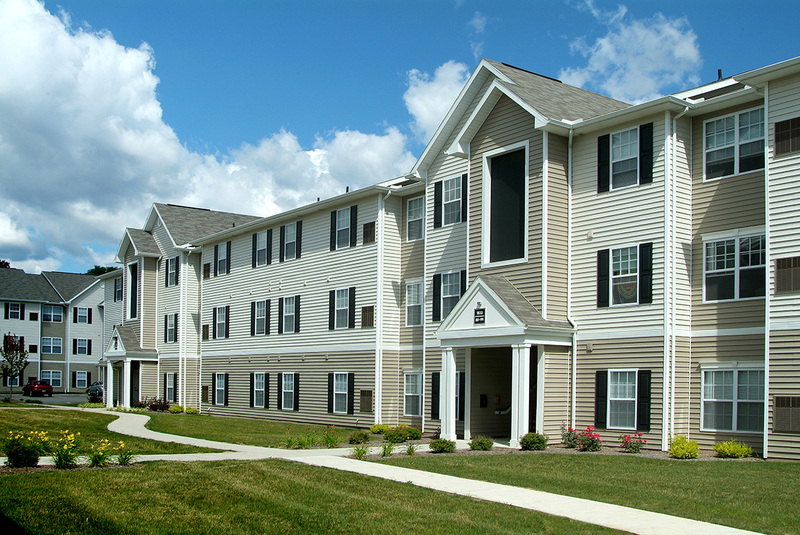 Sublease at Campus Pointe Apartments during the summer months May-July. The rent would be $650 flat OR BEST OFFER, with everything included and fully furnished. This includes water, electric, heat, air conditioning, cable and wifi. I live on the third floor and have my own bedroom and bathroom. Four bedroom appt. 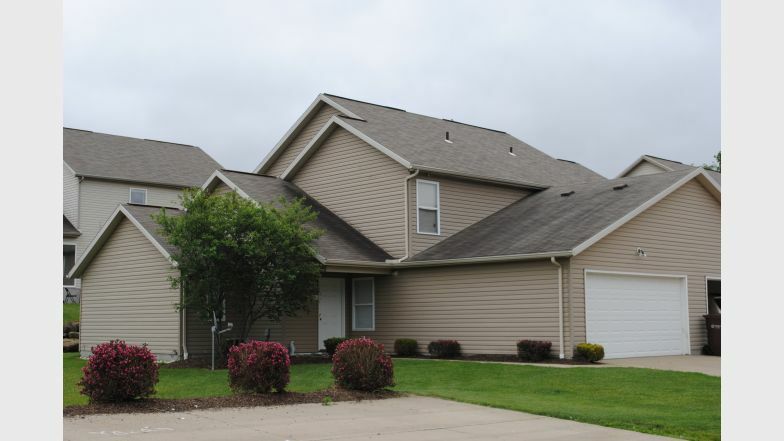 I'm looking for someone to take over my lease at Campus Pointe for mid May until July. The rent is $660 per month, all utilities included. It is a 3 bedroom but other 2 rooms are EMPTY so basically you will have the whole unit including living room and kitchen. And of course, it is eligible for renewal in August for next semester. Hi all! I'll be moving to North Carolina for the summer so I'm in need of someone to take over my lease at university edge. It's a 4 bedroom, 4 bathroom lease. 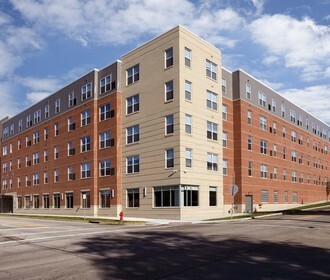 Only 1 other roommate will be living here over the summer. There is one cat. Rent is negotiable. 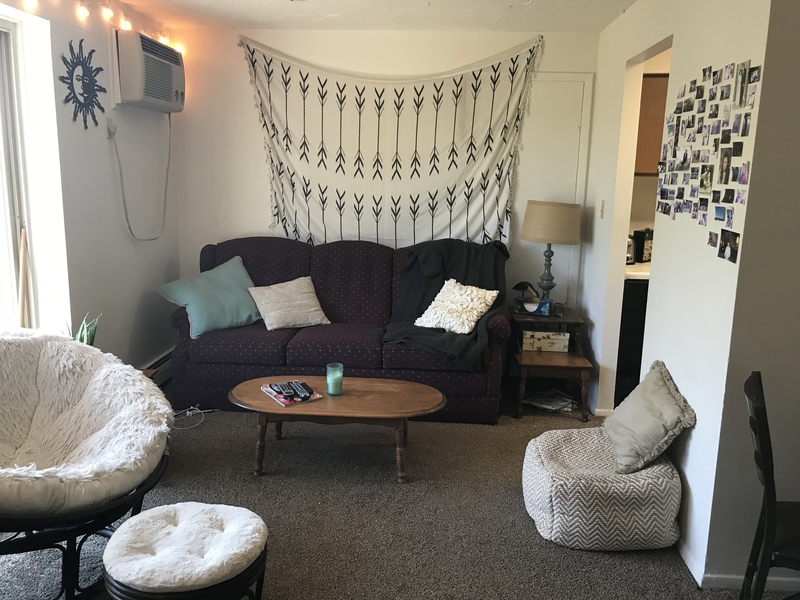 I am looking for someone to take over my lease for the Spring 2019 semester. I am graduating mid-December this year and I am looking to move away. If you need to move in earlier than January, I will be willing to pay for the full December rent. 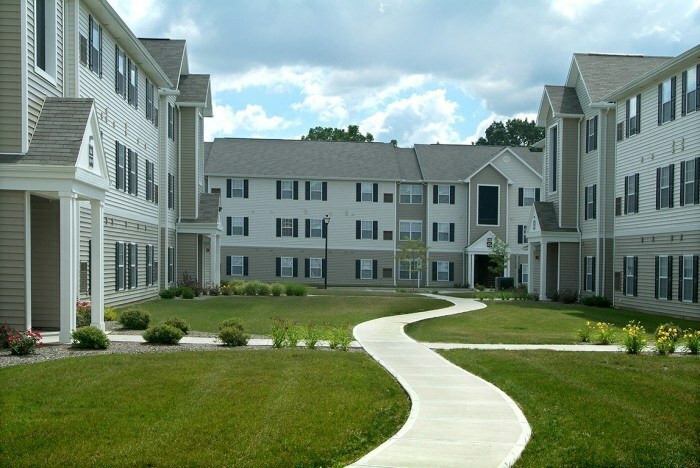 1 bdr sublease after graduation in May through August 4, 2019. 2nd floor bedroom in non-furnished three story, 5 bedroom 1 bathroom house. Large living room, dining room, and kitchen on first floor. Washer & dryer in basement. Bedroom is on second floor with two other bedrooms and bathroom. Bedroom is 10ft x 7ft, with a 3x3 space in the corner in front of a deep closet. 2 windows. Driveway & street parking. Jack Kohl Realty. Looking for someone to take over/ sublease my lease at Summit Hill. Only a 3 minute walk from your bedroom to the business building. Single bedroom apartment with no roommates and great neighbors. I am Willing to leave all of the furniture except the bed and tv, or I can take it all out. Its your call. Currently pay $835 per month not including electricity. ($65 for cable/ internet bundle, $35 for parking pass, $40 for garbage/ sewage/water) Electric is not included but averages $38 a month. 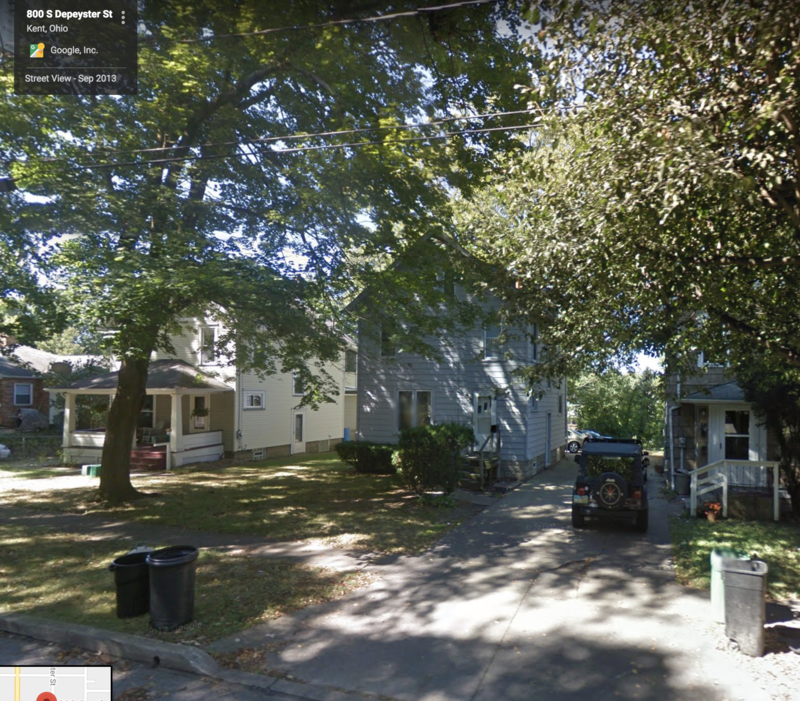 I am looking to find someone to sublease my 4 bedrooms, 2 bathroom apartment at 345 Flats near downtown Kent. It is about a 15-minute walk to campus. My rent is $685 a month and the only utility I pay is electricity which is around $20 a month. My current roommates are very clean and organized. They are also low maintenance and aren't around too much. Hello! 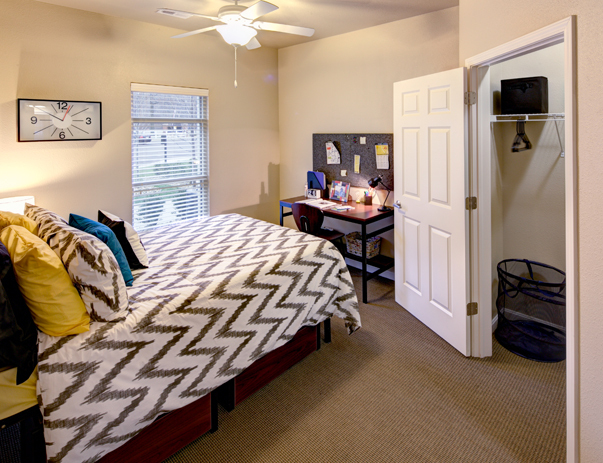 I am trying to sublease my bedroom in a two bedroom vaulted & upgraded apartment at Campus Pointe. 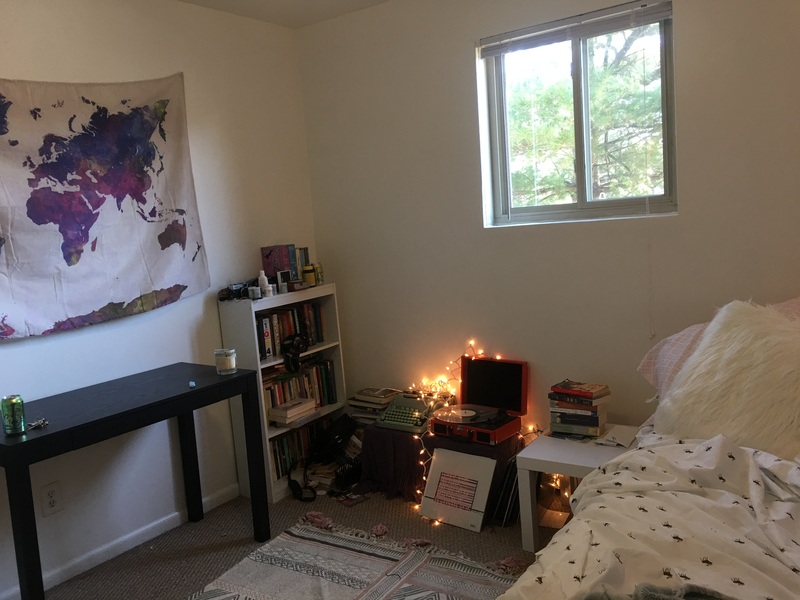 I share the apartment with my boyfriend currently (he is in the other room), and he is as well trying to sublease his apartment out, so if you have a friend that is trying to move in with you, this is the place for you! Each bedroom has a full bathroom and a full XL bed, along with a nice closet. The desk, island, and counters are all upgraded with granite countertops. Message me for more info! Hi everyone, I'm subleasing my apartment at University Edge during summer. It's a 1 bedroom apartment. Very cozy and comfortable. You will have your own privacy in a modern apartment! It will be available during summer, starting now until the last day of July. Hey everyone! I'm looking for someone to take over my lease at Campus Pointe from August 2018 through August 2019 (the full year). It's a 3 bedroom unit and one roommate will be staying, but two rooms will be available. The apartment comes fully furnished, and my roommate has some communal items shes happy to share! You also have the option of taking over my lease and moving into a different unit if you'd prefer. Please feel free to email or text me if you're interested/have any questions! 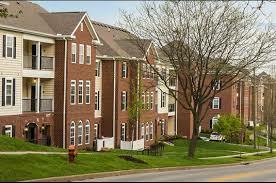 I am looking for someone to sublease my apartment at Campus Pointe. If you are interested let me know by phone or email. 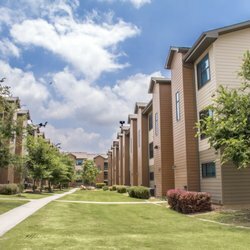 I'm looking for someone to take over my lease at University Edge Apartments from roughly May-July. My rent is $670 a month and covers all utilities. I am even willing to negotiate this rent if you are interested! There is a gym and a hot tub in the complex available for use by all residents. You would have your own bathroom and furnished bedroom with a lock on the door. 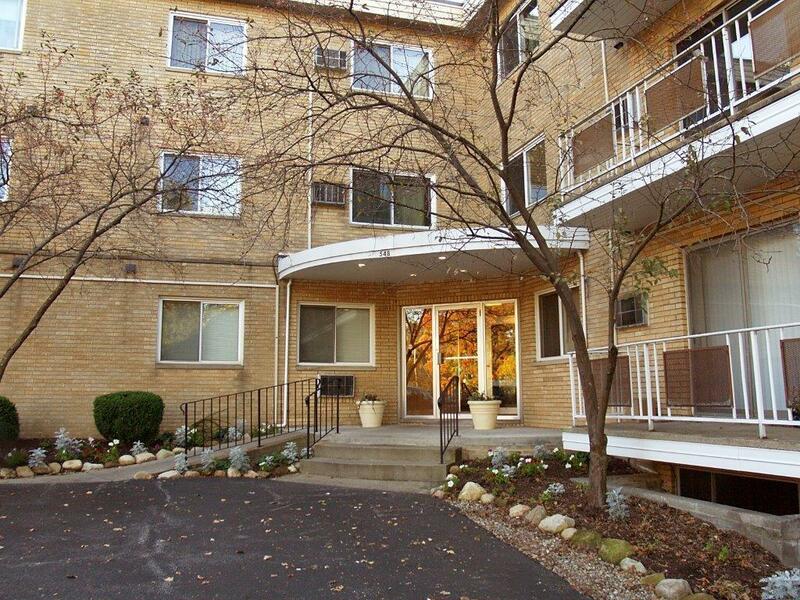 The apartment is shared with three other great guys and is conveniently located right next to campus. Very Nice Apartment! 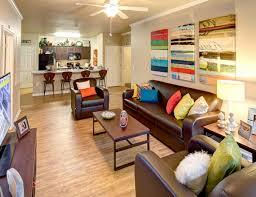 I'm currently looking for a female to sublease a room at Campus Pointe. Each room has its own private bathroom, bed, desk and dresser. The rent for the months of February and March are already paid for. You get to live here for free for a month and a half. I need to have this lease taken over as soon as possible because I will not be living here anymore. In the $720 all utilities are paid for also includes cable and WiFi. Apartment also has washer/dryer and a full sized kitchen with dishwasher. 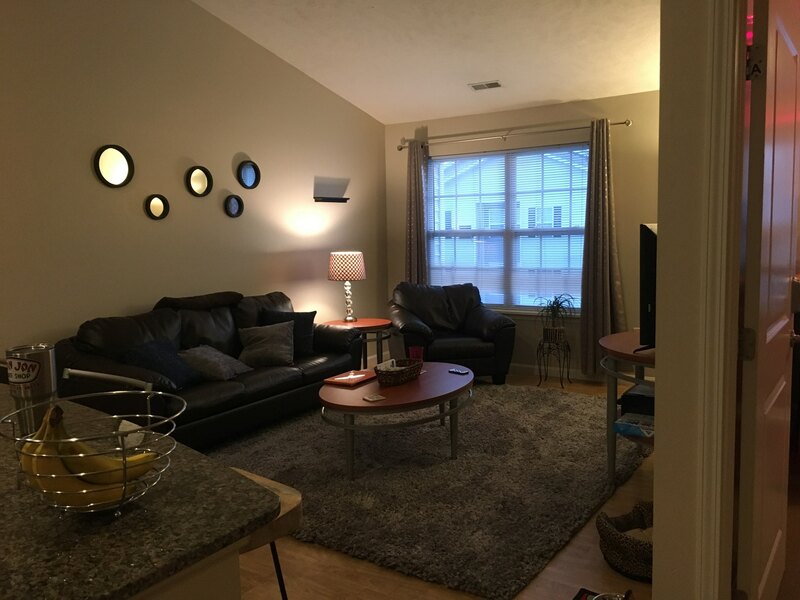 2018-2019 School Year (summer, too) $810 a month (all bills included, a discount because I signed early) Granite counter tops - bed, bath, kitchen All appliances included Fully furnished - beautiful leather furniture Free: tanning, 24/7 gym, printing, outdoor pool, clubhouse, monthly activities, maintenance LOT's of storage Private bedroom with private bathroom Vaulted ceilings 2 bedrooms - I am subleasing one! The other one is currently empty. APARTMENT SUBLEASE ASAP! FIRST MONTH PAID FOR! I am looking to sublease my room at Ryan Place as soon as possible. I live with two roommates, one guy and one girl (and their two cats). The apartment is clean and furnished. We have an AC unit, dishwasher, full kitchen, and there is laundry in the building. Both of my roommates are recent Kent State grads and one of them is attending grad school at Kent currently. The rent is $285 per month and utilities do not exceed $20.00 per month. 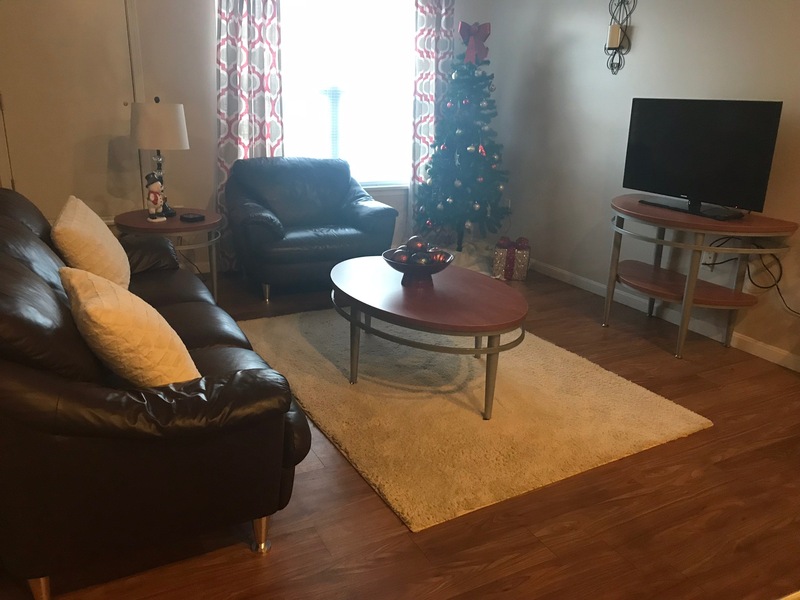 Looking for a sublease as soon as possible at 1550 university Townhomes the rent is 500$ a month and you get your own room and your own bathroom. its a house with three other people and the lease ends August 1! 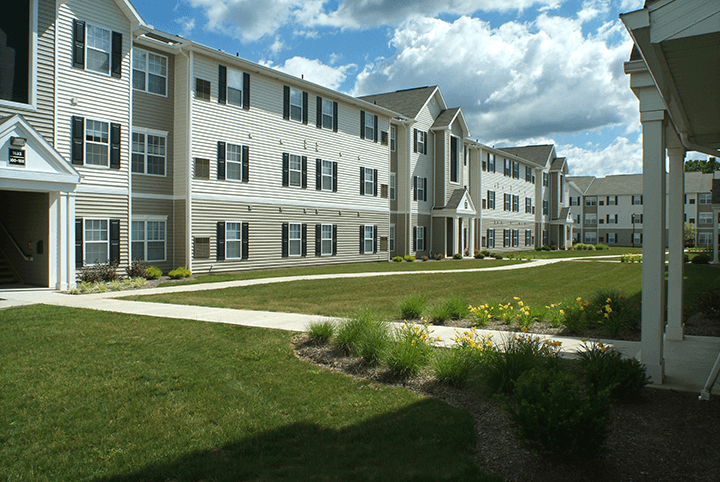 Available January 2018,Highlands of Pleasant Lakes is a new rental condo community in Brimfield, close to Kent. The spacious units feature an open floor plan, cathedral ceilings, oversized closets and more. Nicely equipped open kitchens feature newer appliances including dishwashers and a breakfast bar. In-suite laundry rooms include washer/dryer hook-ups. 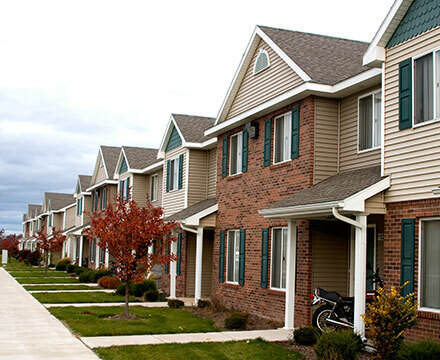 Units come with private yards and attached 2 car garages. Dogs and cats are welcome. Available January 2018: we will cover January rent if you sign by October 10th. 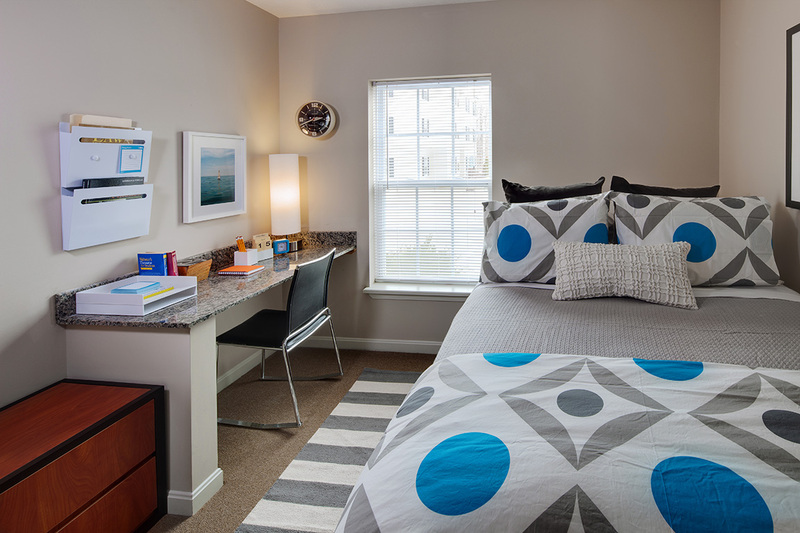 One block from downtown kent Amenities: lounge, business center, study rooms, gym, assigned parking, furnished apartments, fully staffed office. Rent covers mail, maintenance, water, and trash. Electric bill: $12-15 usually. Parking is extra. Each lease covers a bed, desk, chair, set of drawers in room.